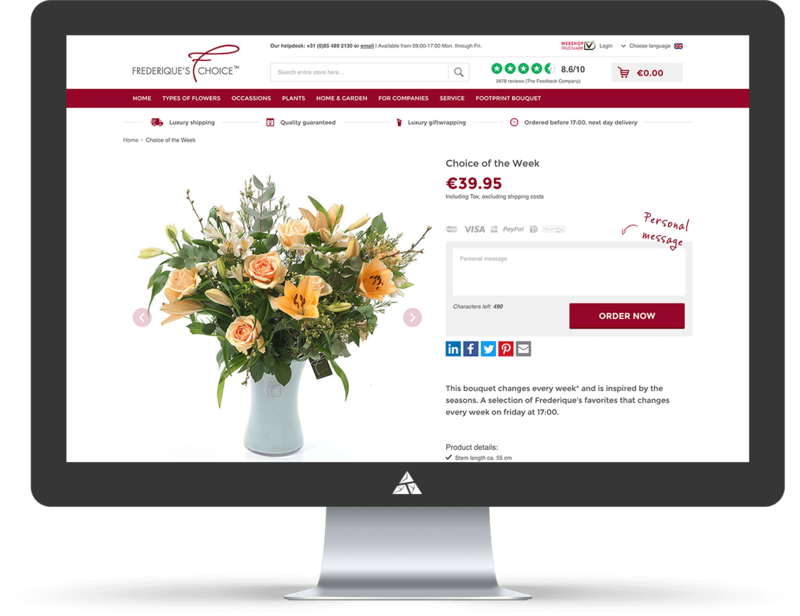 Frederique’s Choice is one of the first online flower brands in the world. When Frederique’s Choice decided to dive into the world of online sales in North America, they came to Appnovation partner, Accelerate, to support their eCommerce experience in the United States. 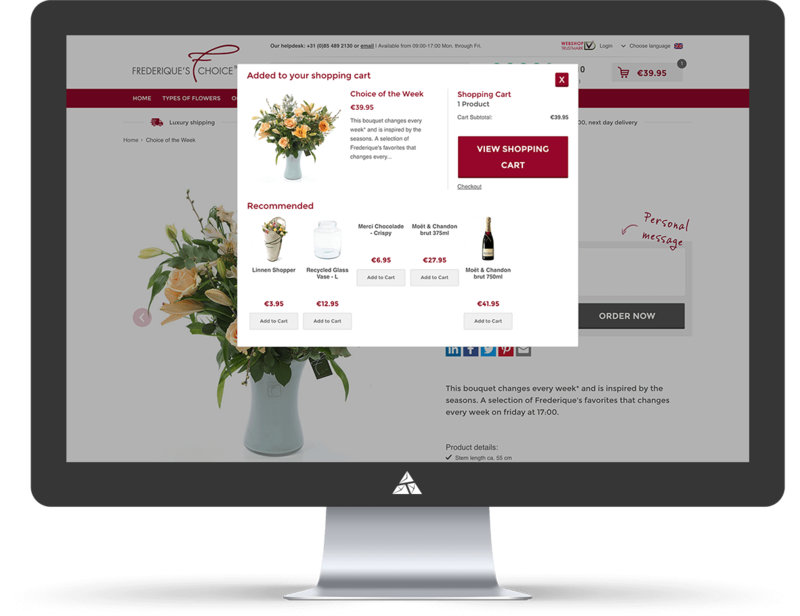 With a wealth of experience and success, Accelerate were able to offer not only expert development, but also digital solutions for Frederique's eCommerce experience.  Frederique's Choice was working with an existing eCommerce site built on Magento, a platform which included and incorporated custom modules. These were designed and implementedto route orders based on zip code, to ensure the timely delivery of fresh flowers. 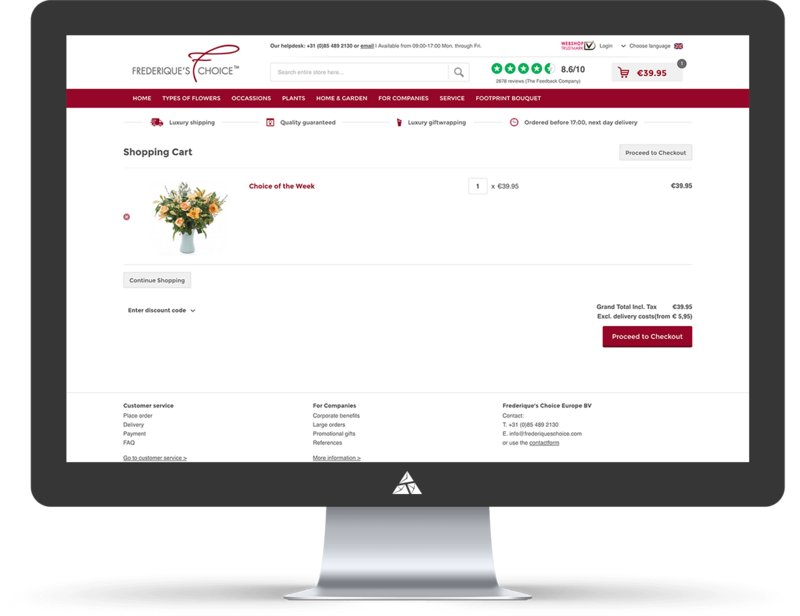 Accelerate immediately stabilized and debugged key features on the site prior to mothers day ensuring sales growth, as well as an improved, streamlined digital eCommerce experience for customers.